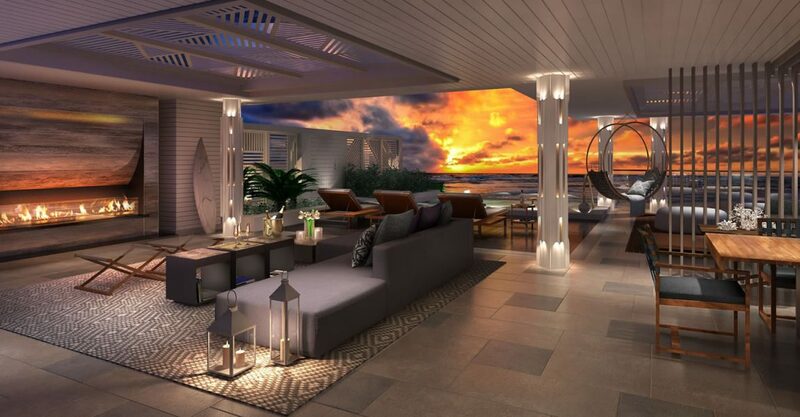 This magnificent penthouse condominium residence is located 3 buildings containing a total of 30 apartments within one of the finest beach and golf resorts in Puerto Rico. 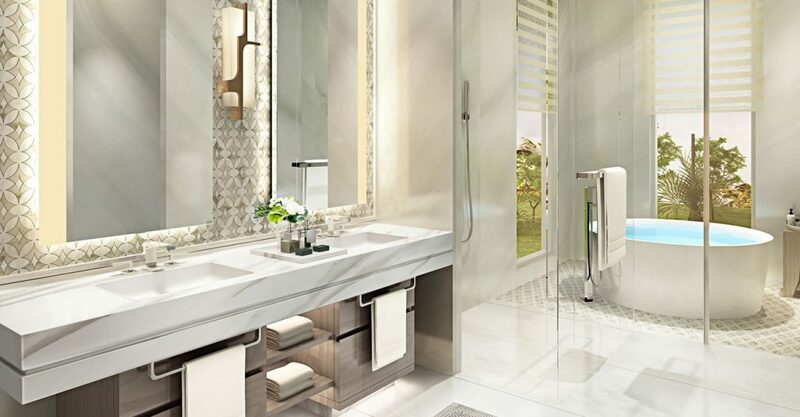 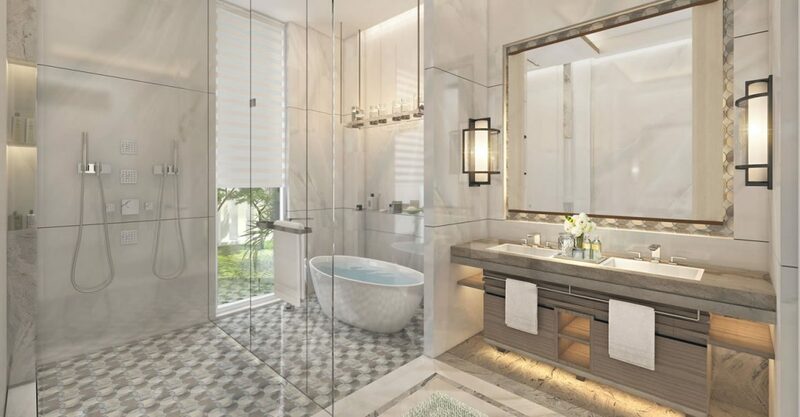 Accessed via a direct private elevator, the condominium residence spans 3,514 square foot of opulent interior and feature exquisite, luxury detailing with modern, open concept plan living. 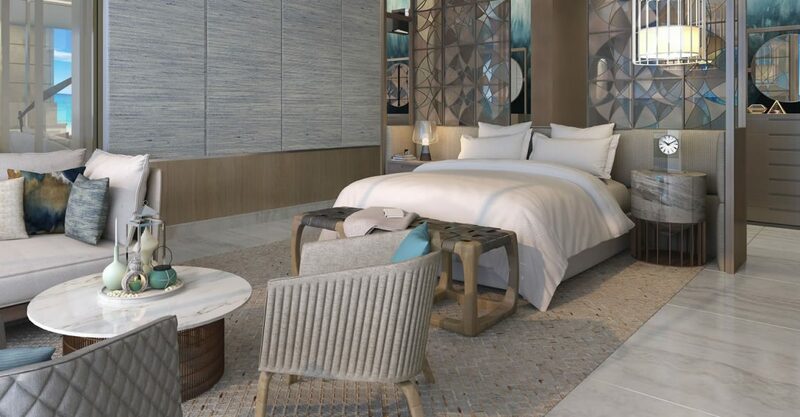 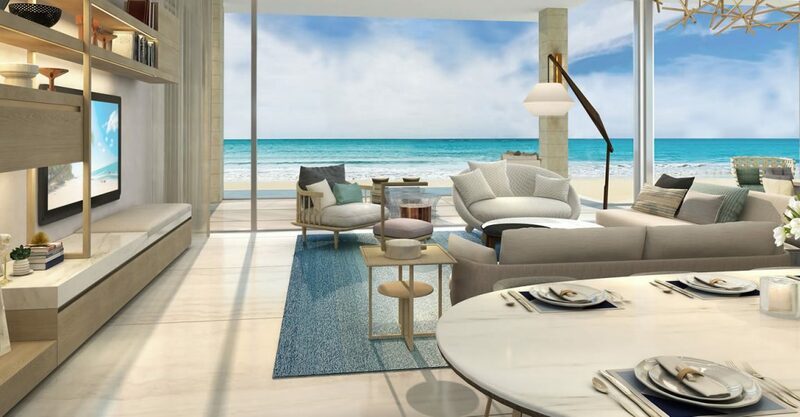 The residence includes an expansive great room with floor to ceiling exterior glass walls providing magnificent beach and Atlantic Ocean views and access to the equally spacious outdoor living areas. 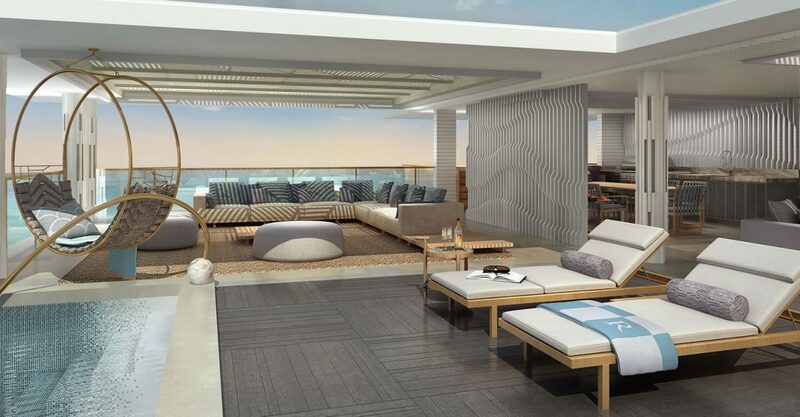 The private rooftop terrace offers expansive outdoor living space with outdoor bar and kitchen ideal for relaxing with family, entertaining friends and dining al fresco. 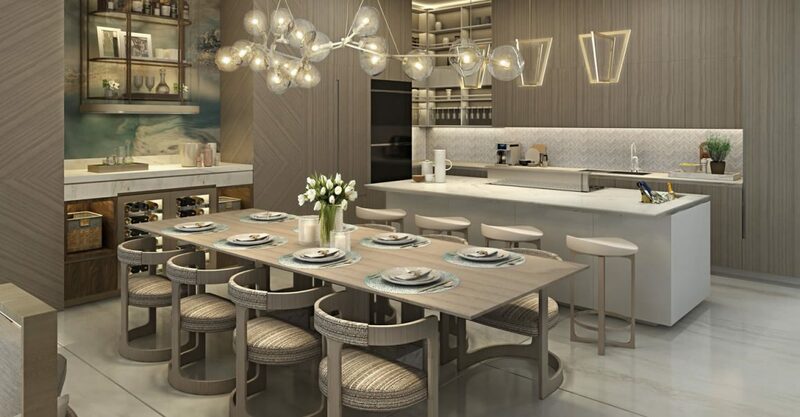 The residence comes complete with top of the line European kitchen fitted with Wolf and Sub Zero kitchen appliances, gourmet double ovens and gas cooktops and is finished to stunning effect with bespoke detailing, oversized Italian ceramic tiles and marble ﬂooring. 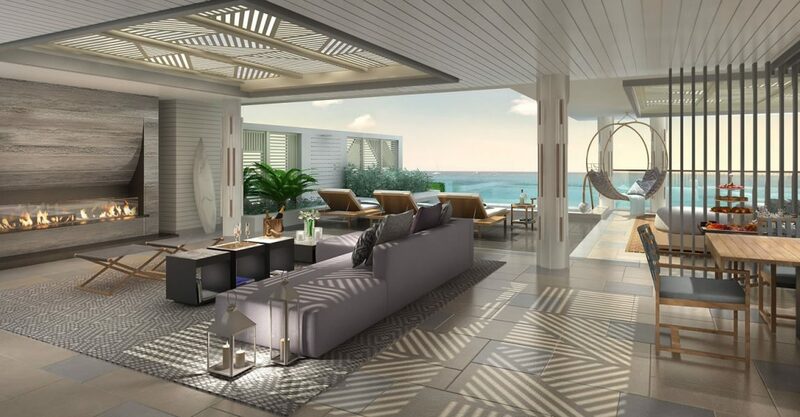 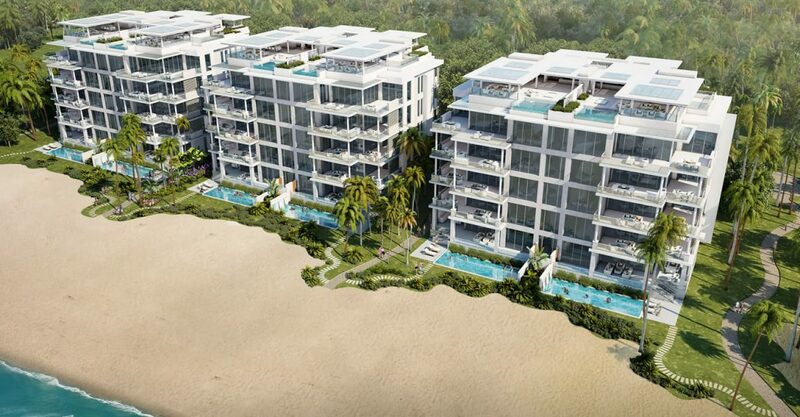 The rooftop terrace includes a private pool with stunning views across the white sand beach towards the ocean. 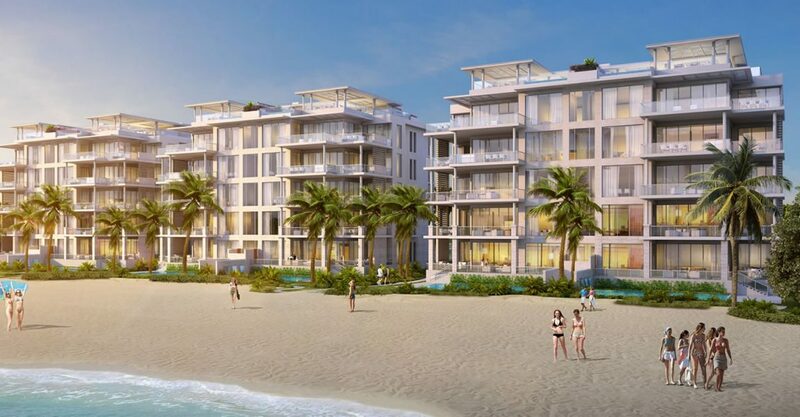 Located in a prime oceanfront position, this penthouse condominium residence enjoys access to 2.5 miles of pristine beach.